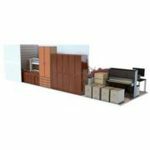 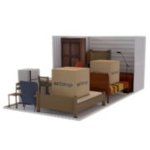 Why Use DFT Self Storage? 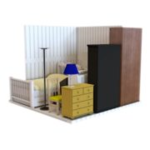 A 10X15 storage unit equates to 150 square feet of space, the size of a large bedroom. 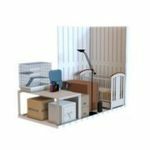 The 10X15 storage unit can store up to 290 standard file boxes or hold the contents from a two bedroom apartment or small house.